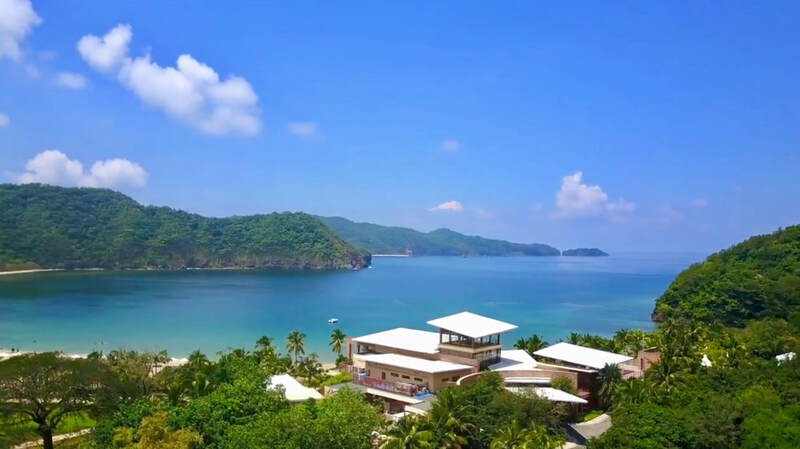 Located within the scenic Hamilo Coast, Pico de Loro Cove offers residential condominiums, a hotel, and a beach and country club with the most extensive leisure and recreational amenities in Nasugbu Batangas, Philippines . 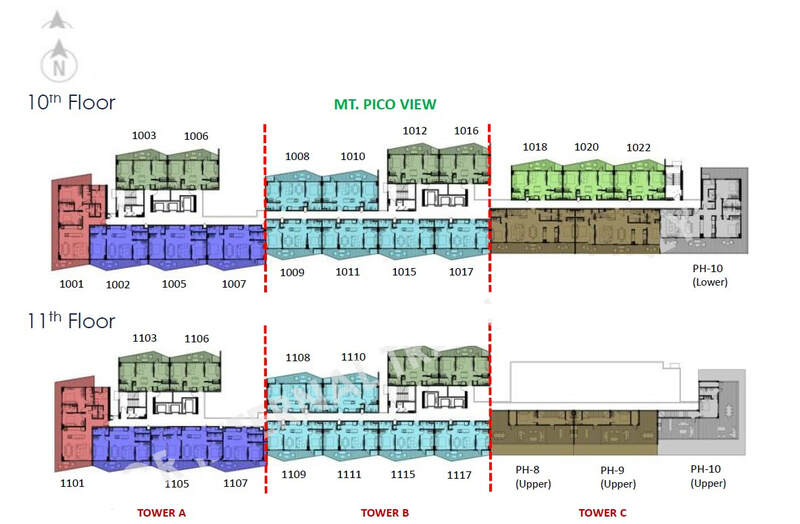 Pico de Loro Cove offers Ready For Occupancy condominium units with Lagoon & Mountain View and Pre Selling Prime View Homes with the aspect of Lagoon, Sea and Moutain. 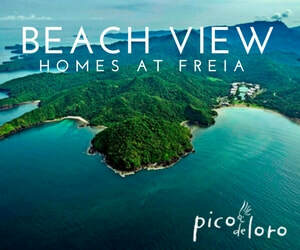 Likewise,Pico de Loro Beach & Country Club offers a number of recreational options for the entire family. 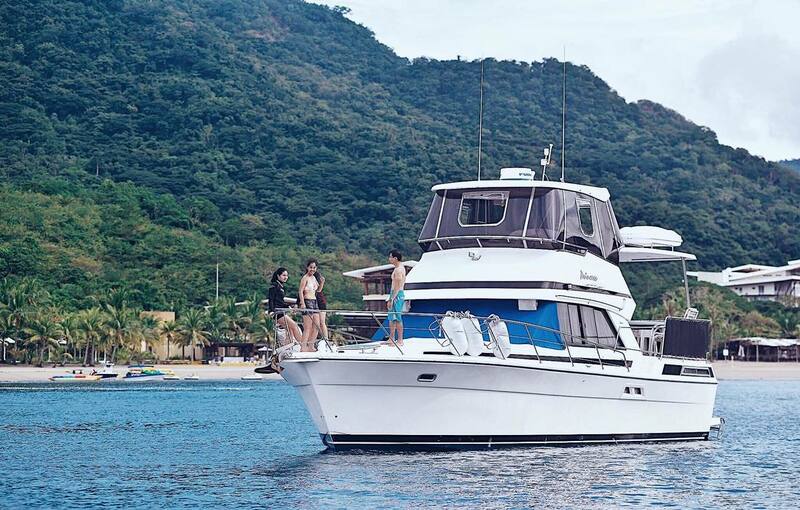 Surround yourself in Nature through outdoor activities including eco-trails, bike trails, bird-watching, beach volleyball, swimming, kayaking, snorkeling, diving, and wind surfing. Indoors, the clubhouses offer bowling, billiards, basketball, tennis, badminton, squash, a gym, a library, a game and music room, and several dining and entertainment areas. Enjoy the convenience of a weekend getaway inPico de Loro Cove by becoming a resident or aclub member. Call us today to inquire about condominium units, or our programs designed for Individual Club Shares or Corporate Club Shares. 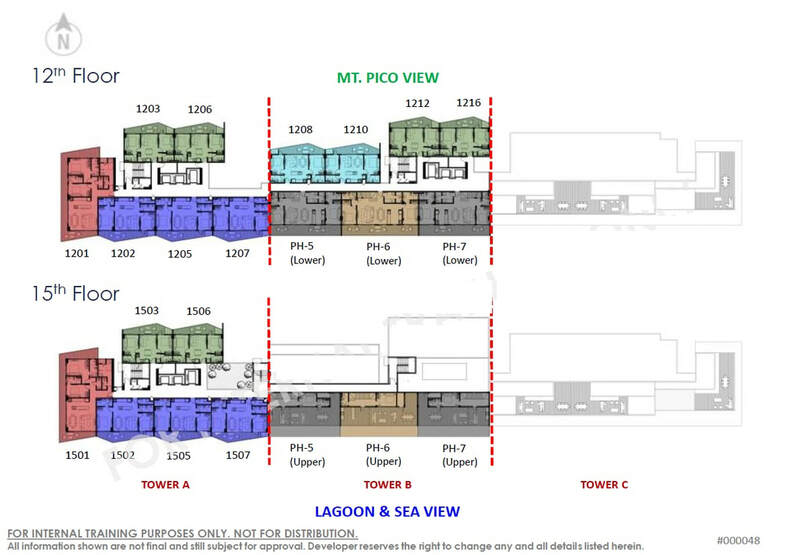 Below are the details of our new preselling condominium building FREIA ready for occupancy on 2021.